An energy expert and a governing New Patriotic Party (NPP) Member of Parliament have clashed over the cause of the recent power outages in the country. Kojo Poku Nsafoah, the energy expert, has said the outages popularly known as “ dumsor ” is due to government’s indebtedness to the power producers. Mr Nsafoah told on Adom FM’s current affairs show Burning Issues on Monday, April 1 that the government’s inability to defray debts from the National Democratic Congress (NDC) era has crippled the generational capacities of the companies. “Energy sector indebtedness has been there since NDC but the only problem is that the New Patriotic Party (NPP) refused to learn from the mistakes of the NDC to help the power generation companies to buy fuel and that is what has led to what we are experiencing today,” he said. He also said dumsor can be felt across every part of the country just as it characterised the commencement of the debilitating power crisis in 2012. “When you walk on the streets, you hear generators everywhere meaning dumsor is there and the very challenges being raised today are the same ones that occurred when dumsor started in 2012. ”Dumsor is just a technical word for you not being able to meet your demand so let’s not politicise the problem and find solutions to them," he urged. Kojo Poku further said the current installed capacity exceeded that of 2012 and urged the government to leverage on that to prevent a return to the severe load shedding era. He suggested that settlement of the debts be advanced to the power generation companies even if in bits to allow them to operate to their full capacities. 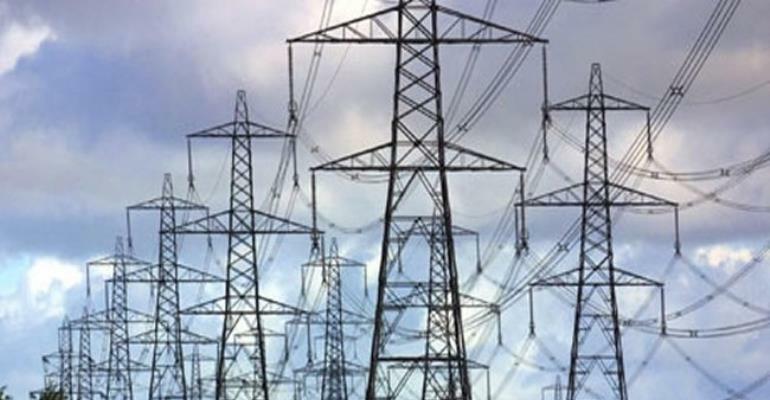 The Tarkwa Nsuaem NPP legislator said even though “government inherited more than $2 billion in the energy sector alone” due to the agreement the previous government had with power producers, the recent challenge cannot be attributed to indebtedness as being allured by the energy expert. Meanwhile, opposition NDC has urged the government to admit that the days of dumsor are back and it would be better for a time table to be drawn to aid Ghanaians to plan adequately. The NDC said this in a release signed by its National Communications Officer, Samuel Gyamfi on Monday.